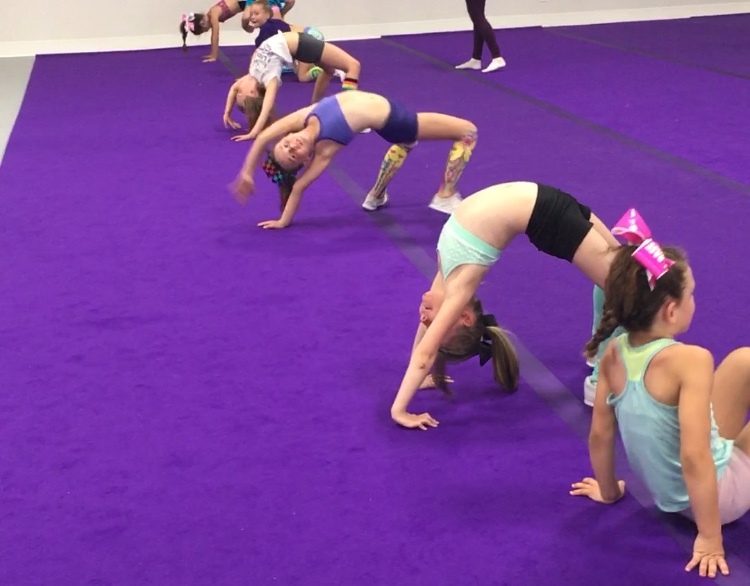 If you are required to take tumbling, or if you simply want to improve your tumbling, you may continue to take a regular tumbling class or you may sign up for a block of private or semi private lessons. We strive for a 8:1 athlete to coach ratio for all tumbling classes. The cost for a tumbling class is $60 per month + GST. Classes run September through March. Some fees may be pro-rated due to missed classes for holidays and/or competitions. Classes run once per week for 55 minutes. Cheer athletes in the all-star and prep programs pay monthly. Those not in one one of these cheer programs will pay the full fall or winter session fee (Sept-Dec or Jan-Mar) at registration. Non-Storm athletes who register for a fall session will have the option to continue into the winter session. We have created a schedule based on when each team practices. For most teams there is an appropriate class right before or after the team’s cheer practice. We do not offer make up lessons if an athlete misses a class. 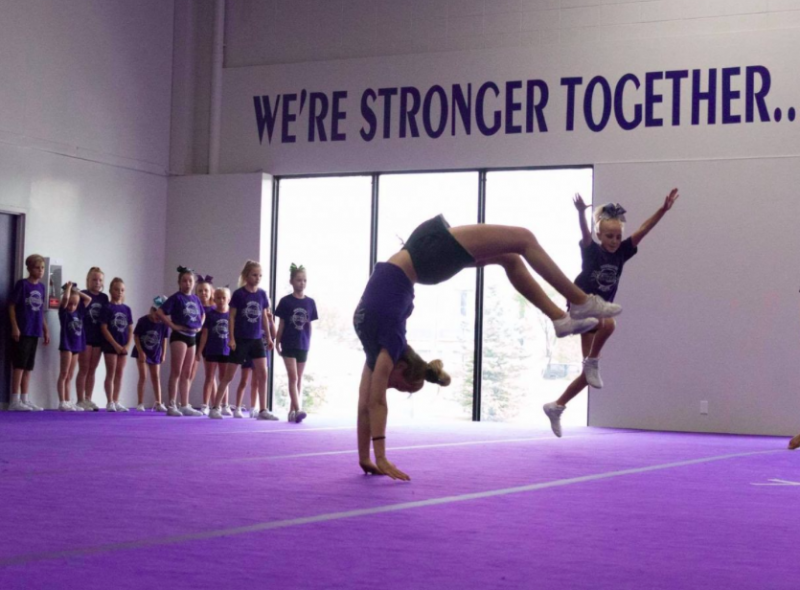 Please note: While tumbling is billed monthly for athletes in a cheer program, when you register you are committing to the entire session and the full session’s fees. (Sept-Dec, Jan-Mar, June-Aug). Fall tumbling registration is now closed. In addition to tumbling classes, we offer private tumbling lessons. These lessons are for up to two athletes with one coach for 30 minute blocks. We ensure that if two athletes are scheduled together that they are both working on similar skills. Semi-Private lessons allow coaches to give more personalized feedback and instruction. Generally, we see athletes progress faster in private lessons vs tumbling classes. Semi-Private lesson fees are $30 + GST per 30 minute block per athlete. Throughout the year we are offering a variety of tumbling clinics for athletes of all levels! Please click here to read about our camps & clinics!